Location, location, location! 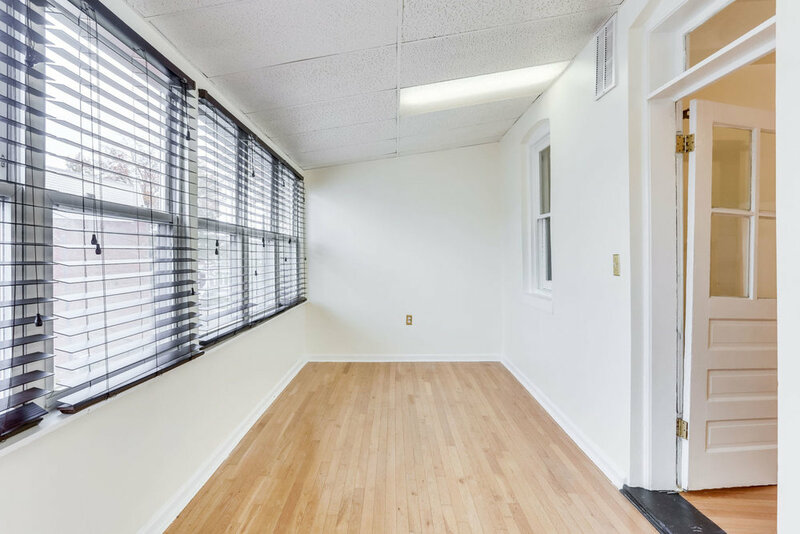 The rowhouse at 4009 5th Street NW is only a five-minute walk to the Georgia / Petworth Metro and the Upshur Street restaurants and shops! 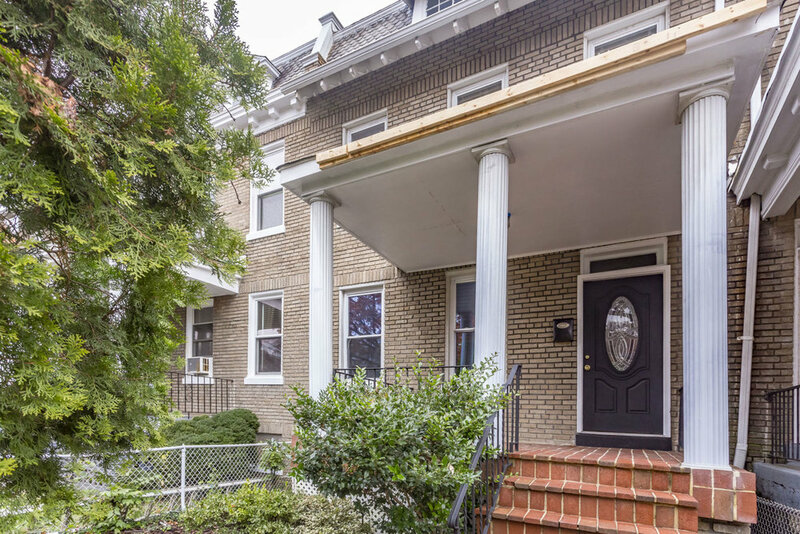 This charming Petworth brick rowhome, built in 1917, has all of the classic details and character you'll love with beautiful natural wood finishes and gleaming wood-floors throughout. 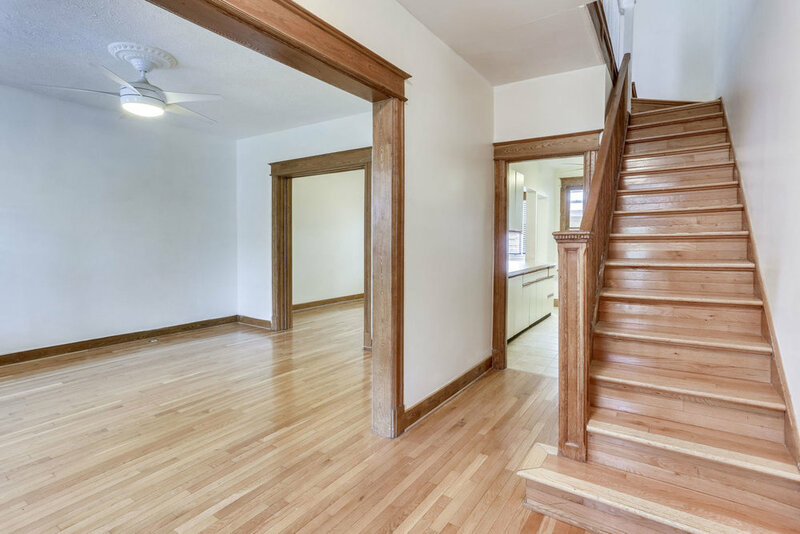 Experience year-round comfort with central AC, or relax on the inviting front porch on those nice days while people-watching and getting to know your neighbors. 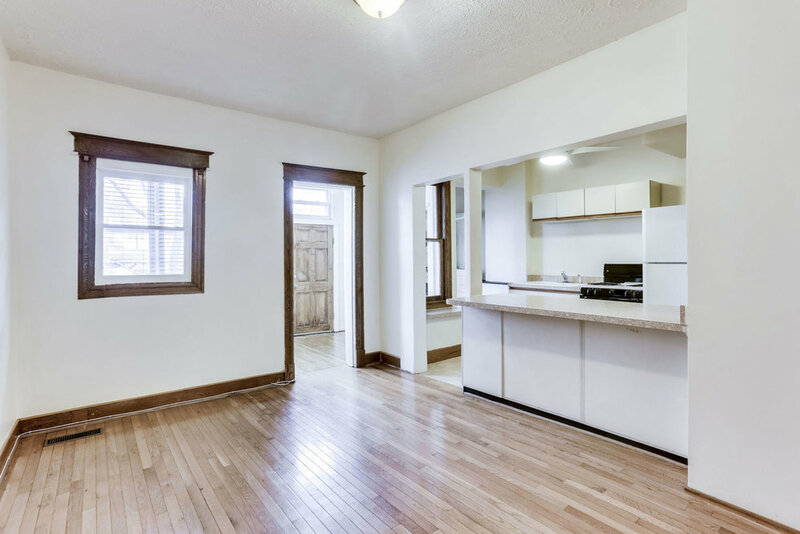 On the main level, you will find spacious and light-drenched rooms, featuring an open kitchen and dining room that is perfect for entertaining. A bonus sunroom leads to the deck that overlooks the backyard, and there’s a laundry room on this level for convenience. 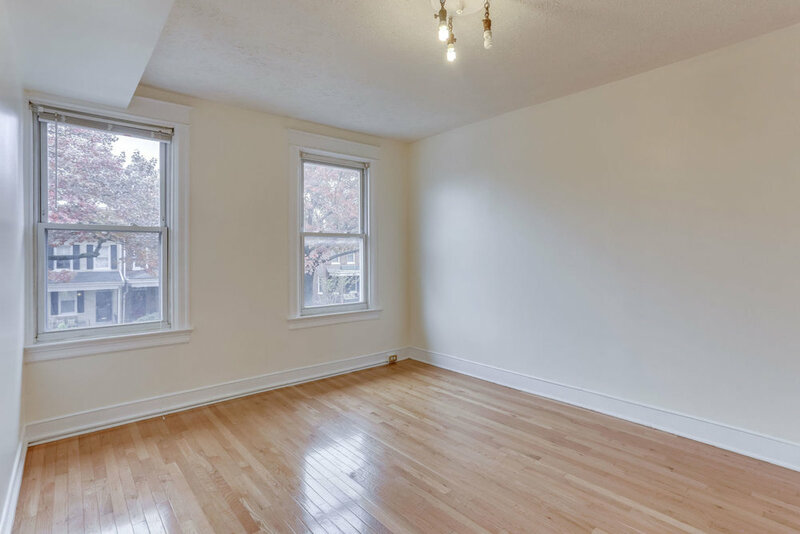 The second level offers three bedrooms with a large master bedroom and walk-in closet. The full bathroom upstairs houses a gorgeous antique club-foot tub just waiting to be filled with bubbles! The finished lower level offers an additional open kitchen and bar area plus a full bath and bedroom. 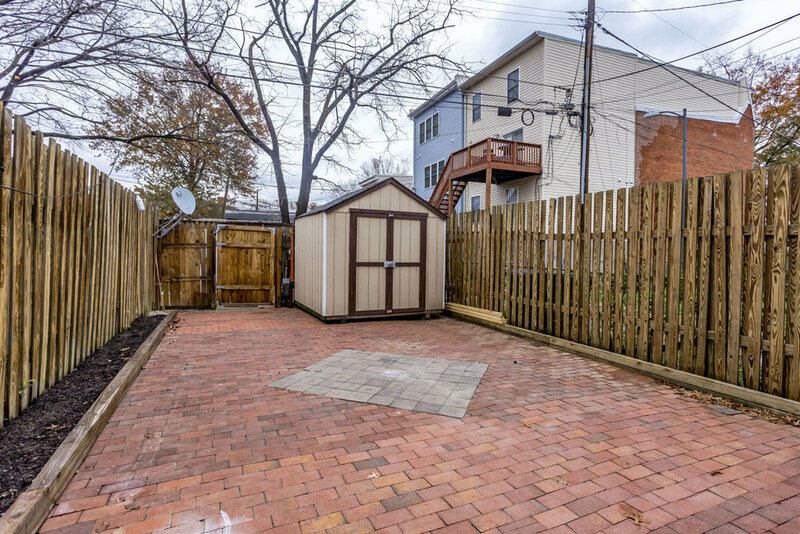 Finally, the backyard area is totally maintenance free and completely paved with brick pavers allowing for plenty of room for outdoor entertaining. There is also room for two cars if private parking is preferred. There is a nicely-sized shed out back for extra storage too. 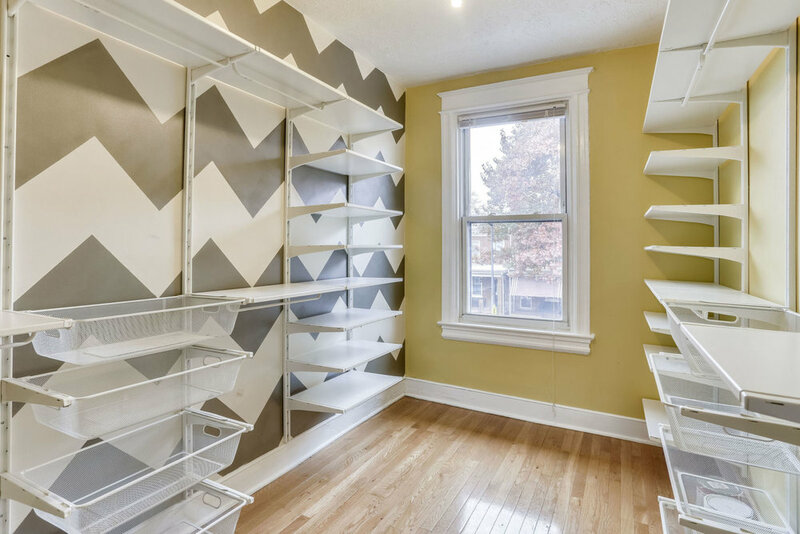 This classic rowhome is waiting for you to make it your own! You really need to see it! Open House this Saturday, Nov. 17th from 12-4. The house is listed at $699,000.